WADDUP EVERYONE! WELCOME TO THE 2ND/12 FOOD CHALLENGE OF XMAS 2018! 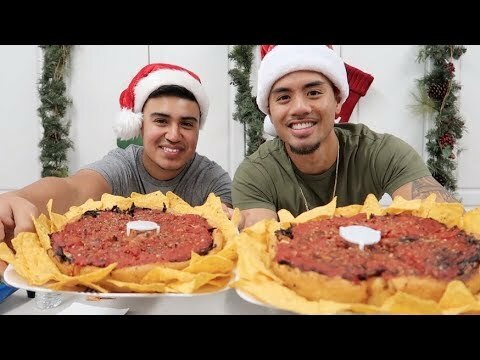 Today, David & I went head to head in a deep dish pizza eat off! See how it panned out! "I use the calendar on a daily basis. I look at the day by day captions to gather ideas for the upcoming "appreciation" days. I eagerly await the next appreciation days because it is important to make sure the team knows that we greatly appreciate them and that their hard work does not go unnoticed.